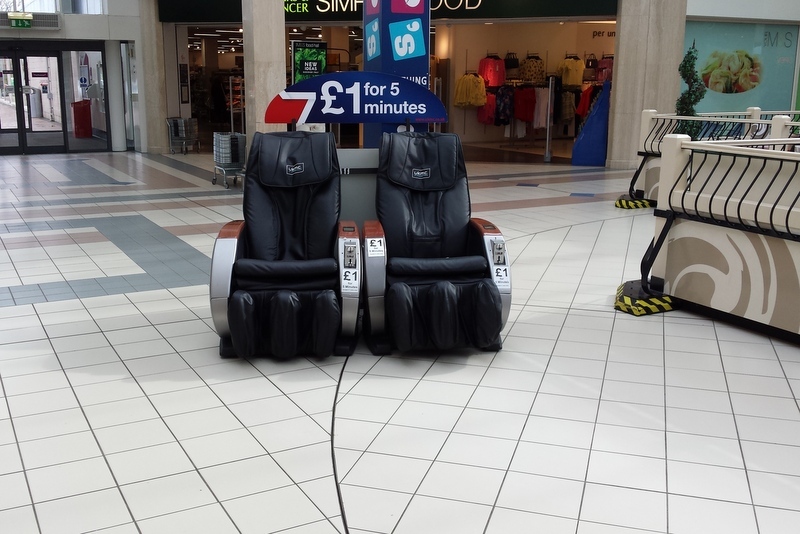 Some genius has plonked this shiatsu massager in my local shopping centre. It's near one of the entrances, beside the door to M&S as well as adjacent to the café. In other words, it can't be missed. Why remove prices when sold!? Has anyone got this sat nav? If there was ONE item you'd like to buy in injection plastic, what would it be? Quick Reply: What price public humiliation?